Education in Cebu for citizens and foreigners. In recent years, more and more language schools have opened in the Philippines. Priority Location Educational systems also still in Cebu. Each of these schools is trying to attract international students, discovering new markets. However, those schools that exist in the Philippines for many years, do not lag behind and continue their development, despite the established reputation. Today we will look at two of the largest and most popular schools in Cebu – QQ English and SMEAG. What do QQ English and SMEAG schools have in common? One of the most important aspects is qualified teachers. Each of these schools employs teachers only with experience and relevant qualifications. In addition, both QQ English and SMEAG will systematically upgrade the skills of all their employees. This fact allows us to be confident in the quality of teaching in both schools. Education in Cebu is one of the best. However, it is worth mentioning that none of these schools have teachers from other countries. Both schools can offer only Filipino teachers. At this similarity between schools ends and begins a number of differences. Both schools offer roughly the same list of English language courses. 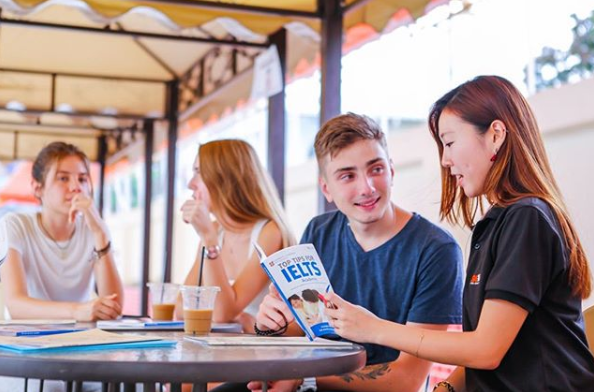 Among them, preparation for international tests IELTS, TOEIC, TOEFL, Business English courses, and, of course, General English Course. In addition to the courses listed, the SMEAG School also offers PTE Academic English Test preparation courses. It will be important to mention that SMEAG is the official testing center for IELTS and PTE Academic. This means that after training, you can get tested here in this school. Despite the fact that the list of courses in both schools is the same, the curricula and teaching methods of the schools differ significantly. For example, the SMEAG General English course is taught through the Cambridge system and offers KET / PET / FCE / CAE programs with the subsequent issuance of an ESL by Cambridge certificate. The same General English course in QQ English, taught by R.E.M.S. and Callan also offers programs not only for adults, but also for children. 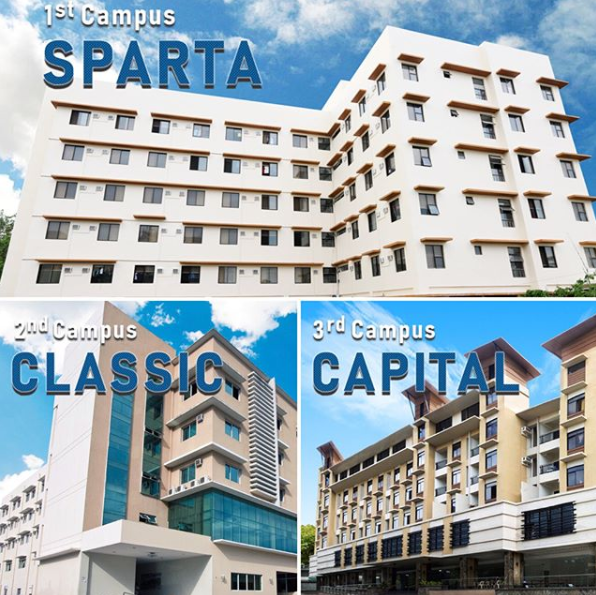 It is worth noting that each of these schools has different campuses. So, the SMEAG school has three campuses, with hostels offered inside each of them. Training without accommodation in SMEAG is not provided. Each of the three campuses of the SMEAG school has its own set of curricula and its own internal rules. For example, on the Sparta campus it is forbidden to go outside campus on weekdays. The rules for studying and living in this campus are more stringent than in the other two. This campus is designed for those who want to maximize the focus on learning. Living conditions on all three campuses are comfortably equipped. For example, there is a swimming pool only on the Sparta campus, while a small school cinema is only available on the Capital campus. Student rooms for living on all three campuses are equal in quality. 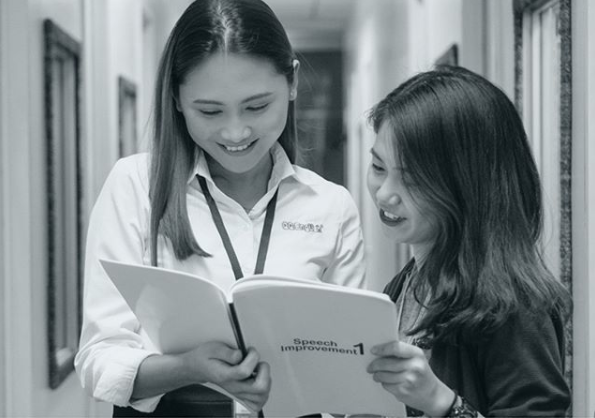 QQ English has two campuses at its disposal, which also have a number of differences. 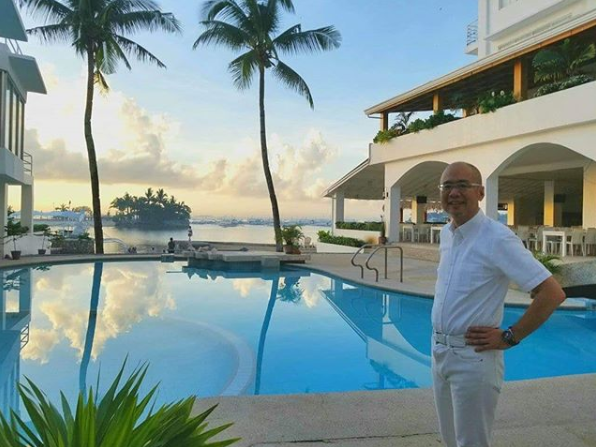 The main difference between campuses is one of them urban (IT Park) and is located in the business district of Cebu City, the second campus (Sea Front) is located on the coast, in the resort area and has a small beach at its disposal. Another difference between campuses is the location of the hostel. On the Sea Front campus, learning and accommodation takes place in the same building, while the residential buildings of the IT Park campus are located 10 minutes away from the academic building. The next significant difference between QQ English and SMEAG schools is the availability of online classes. While QQ English is one of the largest online schools in the Philippines, SMEAG does not offer distance education to its students. The advantage of having online classes is the opportunity to start or continue schooling before or after studying there. Suppose you have not yet decided on the choice of school and want to try how effective the system of education in it. In this case, you can take online lessons before you arrive in the Philippines to see if these training methods are right for you. Or, suppose that you have already studied in this school and returned to your country, but want to continue learning the language using the same teaching methods. In both of these cases, online classes will be quite helpful. Summarizing the above, I would like to say that both schools offer the same quality of education and living. Each of these schools has its positive aspects, having weighed that you make your choice. In each of the schools on the island of Cebu, students find their preferences. Our task is to highlight all the nuances of each of the schools as much as possible so that your choice is the most accurate. In addition, we have a guarantee of low prices, which means that if you find a price lower than ours, then we will provide a trip to whale sharks for free!